Who doesn’t want to increase their productivity and get more done? But, it can be easier said than done. 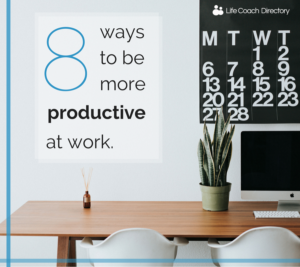 Whether you feel as if you have too much on your plate at work already, or you’re looking to take on more work and increase your responsibilities, there are many factors that affect our productivity levels. 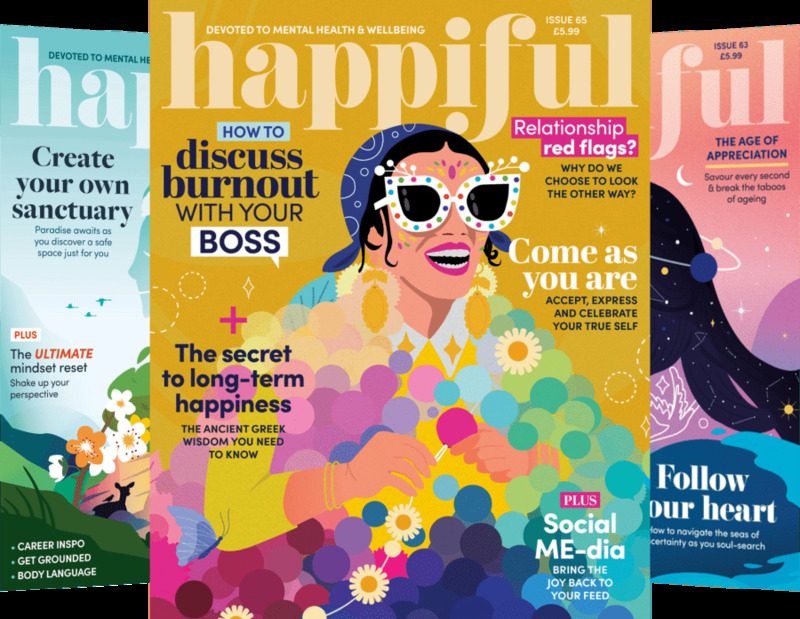 Factors such as our colleagues, our working environment, any associated stress and even our own internal sense of motivation can affect how much work we are able to complete. Whilst we are not able to change all of these factors, there are certain things we can look to change to help us get more work done. 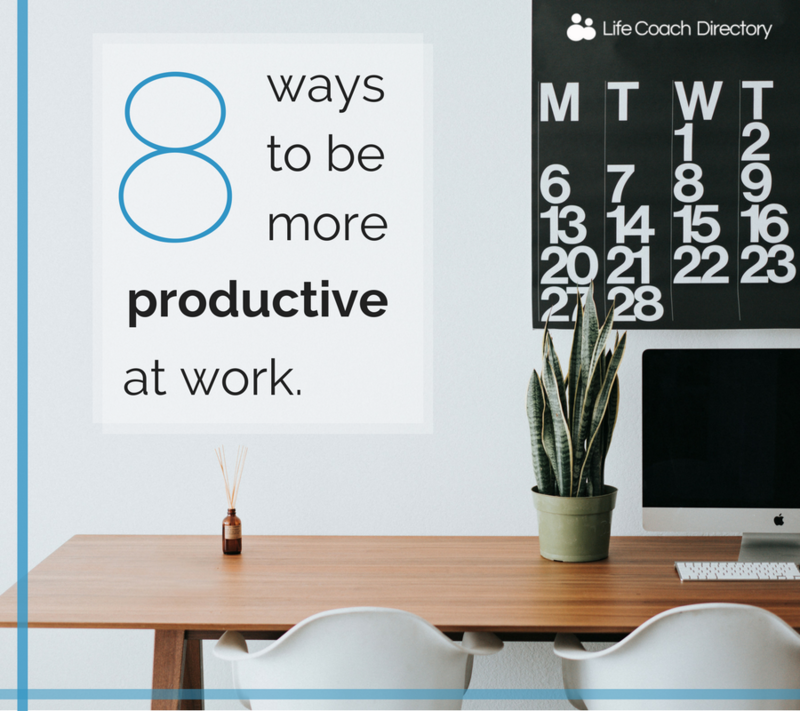 To help you achieve more in your working day, try our eight tips to give your productivity a boost. Don’t wait for Monday morning to roll around before you plan your week. Get your week off to a head start and plan your following week on a Friday afternoon. You’ll kick-start your Monday morning knowing exactly what you need to achieve from your week. As helpful as a weekly plan is, don’t feel restricted or bound to it. Update your agenda every day, prioritising urgent tasks and allowing for any unforeseen meetings. We were always told the importance of eating breakfast as children; not only is it important for our health and weight management, but breakfast provides us with energy, too. So, although it can seem tempting to skip the first meal of the day in place of 10 minutes longer in bed, try to fit it into your morning. Whether you prepare a pot of overnight oats the night before, or take five minutes to whizz up a fruit smoothie before you leave the house, it’s easy – so, there’s no excuse for not eating breakfast! And try not to reach straight for the coffee machine every time. Be sure to drink enough water throughout the day to keep you hydrated and prevent any pesky headaches. We often put off the harder tasks because we know we’re not going to enjoy them. But, do yourself a favour and get them out of the way first. Estimate how long you think the task will take you, and try your best to stick to that. It’ll mean you don’t get stuck doing tasks you don’t like for too long. You’ve got half an hour left before the end of the day. You could use this time to relax and wind-down, but how much better will it be to come into work the following morning knowing that you used that time productively to make a hefty dent in another task? Sure, you might not have finished it, but some of the hard work is over. It’s OK to not completely finish everything before you head home for the day. We can all be guilty of losing track of time in the mornings. But, if you always feel like you’re pushed for time, why not try to get to work a little earlier than needed. You’ll feel far less frazzled if you’ve had a more leisurely journey to work, with time to make a drink and have a quick chat with a colleague before your work day has even commenced. Longer hours don’t always equal more productivity. In fact, stay in the office too long and you may start to lose focus. Once home-time rolls around, stop at a convenient point in your workload, log off and get out. Get outside, go home, go to the gym, or go down the pub. Remember, work is an important feature in our lives, but there’s more to life than working. How to be confident in 3 steps Never enough time – really?